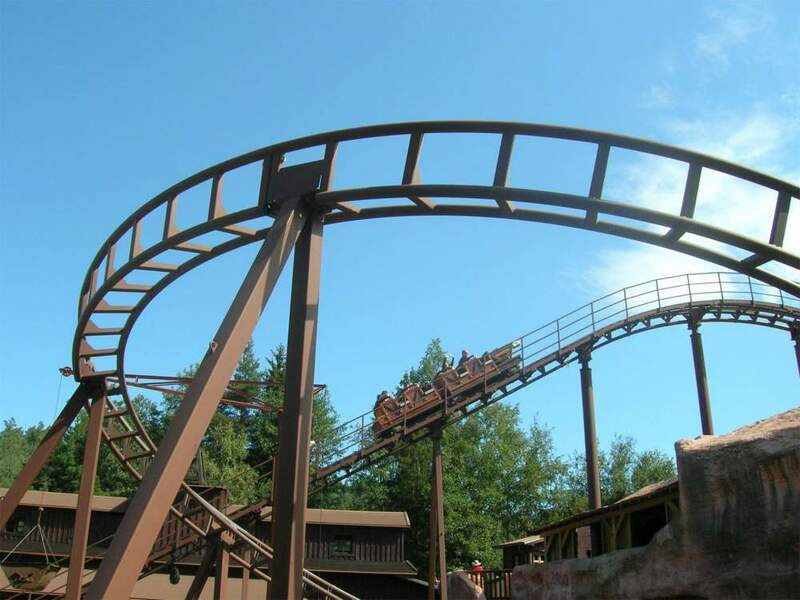 The Wild West themed Fraispertuis City amusement park, located in Jeanménil in the Vosges, promises a great day as a family. Young and old alike will appreciate its thrill rides like the Golden Driller (a 66 metre tall tower down which riders plummet at a rate of 90 kph) and the Grand Canyon roller coaster, but also calmer rides for kids like the Carrousel Far West. In 2018, a smartphone app will allow you to participate in a treasure hunt through the whole park.